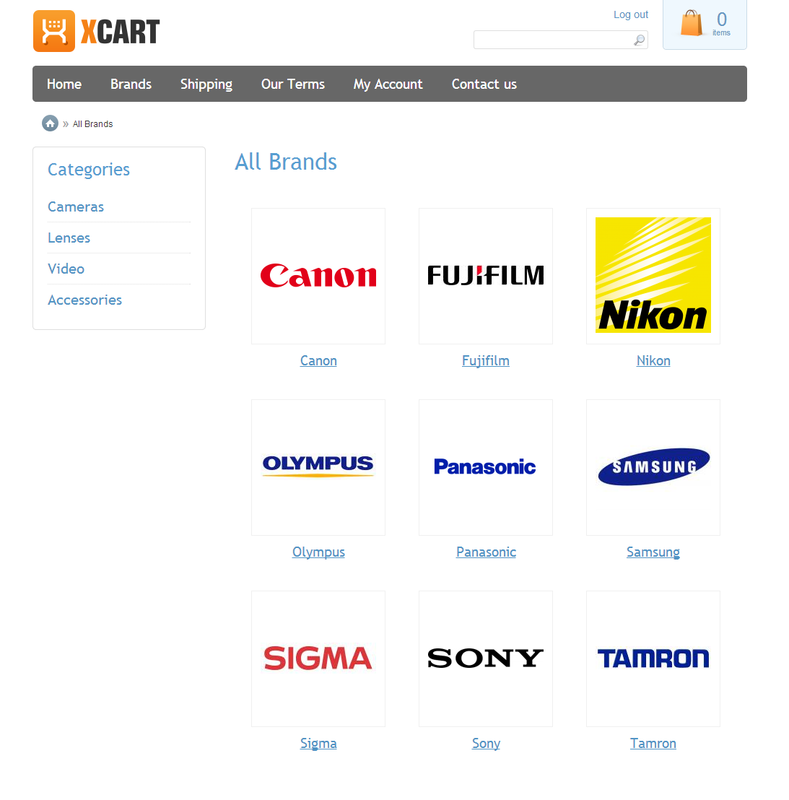 If you have branded goods on sale, Shop By Brand is a must-have extension for your online store. With this module finding products of specific brands/manufacturers become much easier to customers. Especially to first-time visitors who don't know what exactly they are looking for. 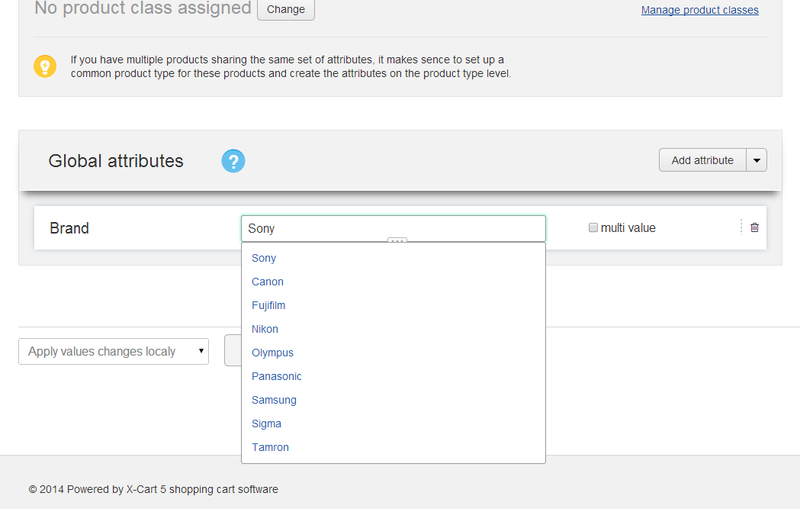 You can choose what product attribute should be used as the product brand. If you already defined the attribute for some of your products, the module will import the brands on selecting the attribute in module settings. For each brand the module adds a new website page displaying the brand description, the brand logo (if any) and products of this particular brand sold in your store. 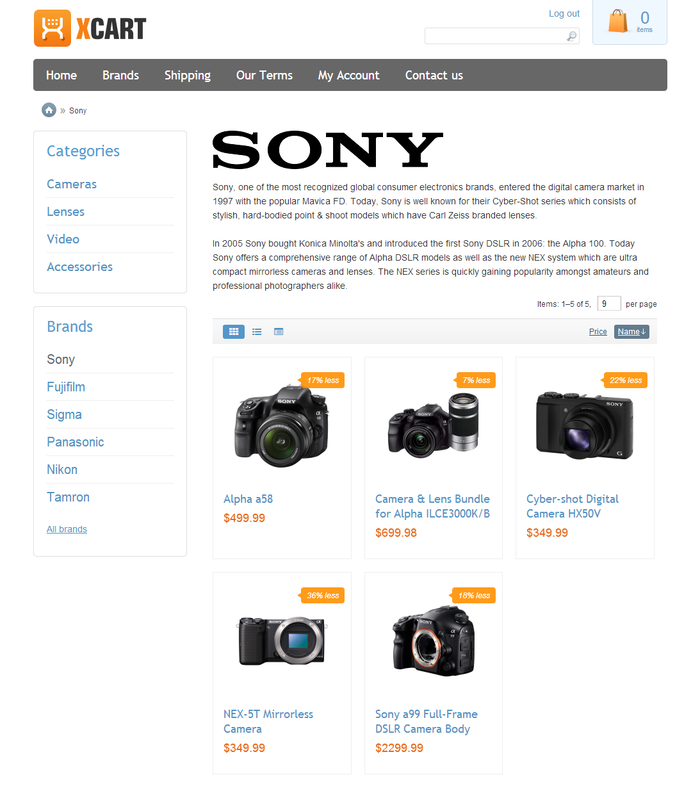 Customers can browse brands and categories in similar ways: the module adds a new sidebar block and a new website page with the complete list of brands. 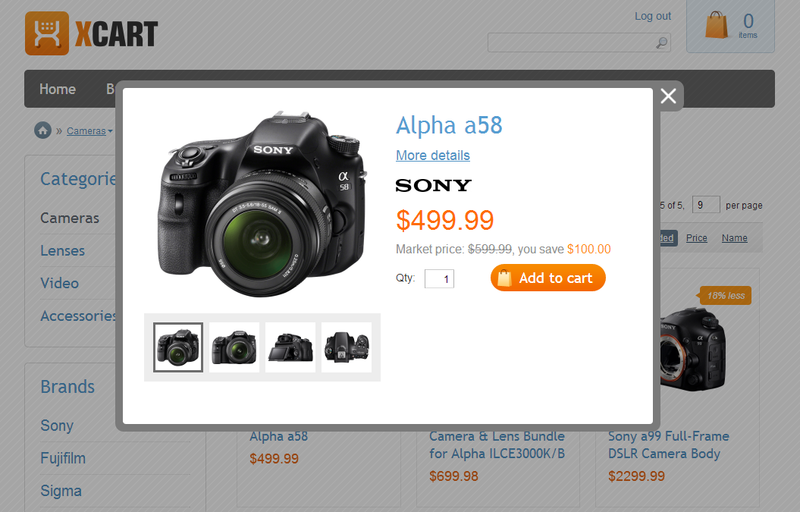 Also, every product page is linked to the product brand page. 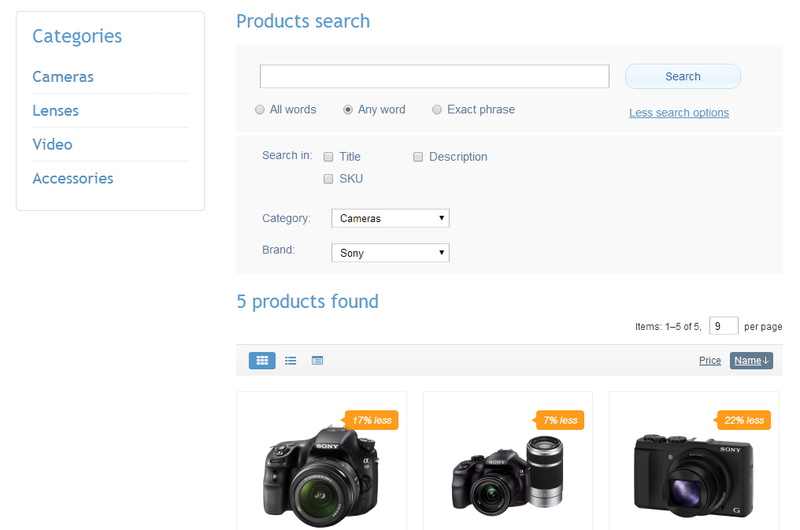 Improved advanced search form allows shoppers to search products by brand name. And you can go further and offer the layered navigation to your customers by installing the Product Filter module.